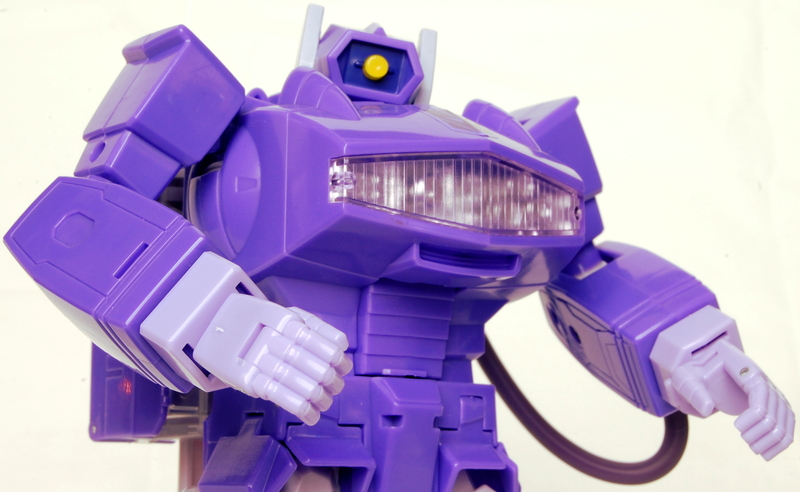 In this week's episode Joe and "M" share some eBay frustrations, answer a question regarding G1 prices for new collectors, give out some YouTube shoutouts and share some good/bad news regarding YouTube along with our thoughts on the upcoming MP-17+ Animation Colors Masterpiece Prowl Exclusive. Enjoy!! Listener question "Do you think the increasing prices of G1 collecting will discourage younger collectors from starting?"